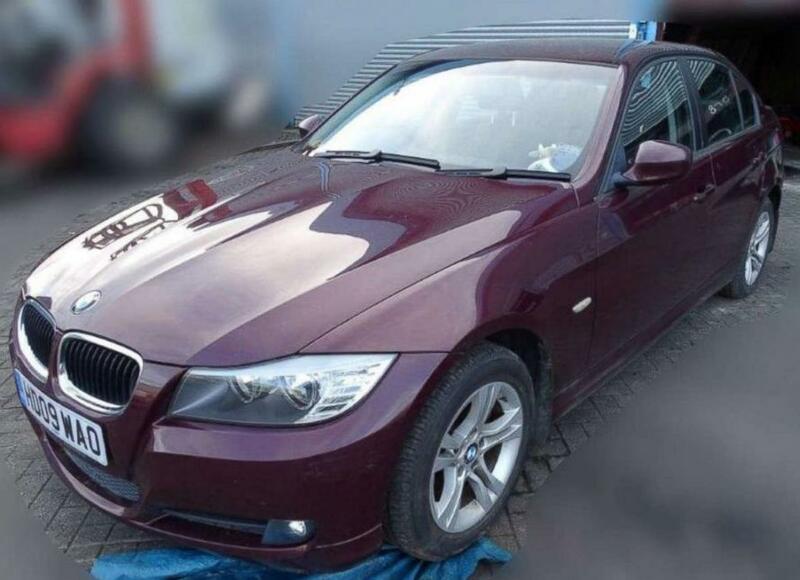 Former Russian double-agent Sergey Skripal may have been poisoned through his BMW E90 320d's ventilation system, according to ABC News. 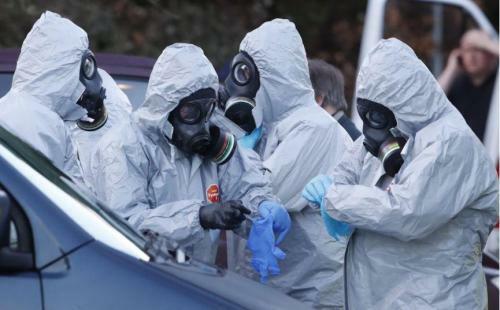 To accomplish this (and without poisoning themselves), the assassin(s) would have either needed to gain access to the interior of Skripal's BMW to apply the nerve agent into the vents - or possibly pop the hood, as the cabin filtration system includes a mostly-enclosed pollen filter which draws air from two obscure inlets which might be difficult to access with the hood closed. ABC also notes that 38 individuals were also affected by the nerve agent - placed in Skripal's air vents. Perhaps, some have suggested, Skripal and his daughter pulled over to exit the car, left the doors open, and people walking by received a non-lethal dosage. The attack sent 21 people to the hospital, as it was originally thought a "gift from friends" tainted with the nerve agent was opened at a restaurant. Skripal had reportedly asked his housekeeper to clean his daughter Yulia's room on Monday, Feb. 26 in advance of a visit to mark the anniversary of his son's death. Her travel plan may have activated the assassination attempt. Security services now suspect that when Miss Skripal flew out of Moscow, her departure triggered a “red flag” with a hit squad that was being dispatched to assassinate Col Skripal. 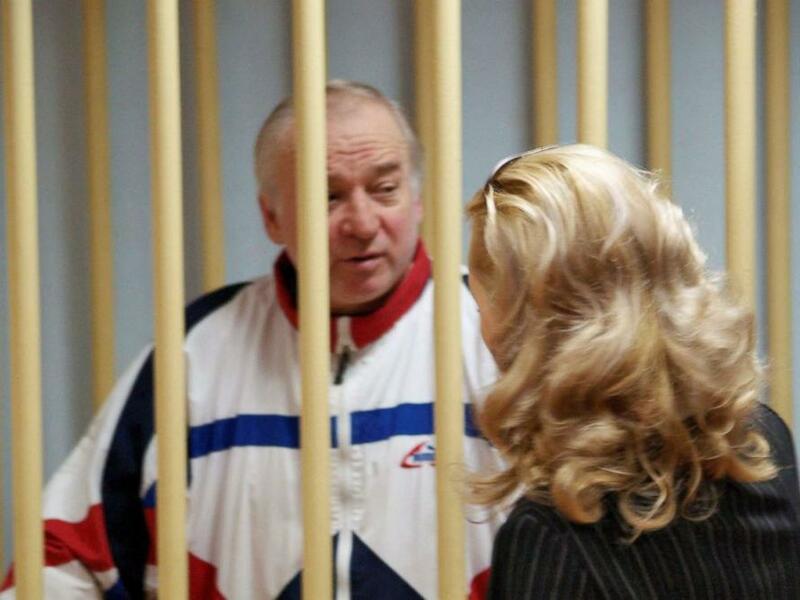 It is thought that Miss Skripal was being targeted along with her father in a clear message that “traitors” are not tolerated by the Kremlin. Meanwhile, chemical warfare experts from the United States and the UK are said to be working on the investigation. “It's seen here as an attempted murder and premeditated,” rather than an attempt just to sicken Skripal with a non-lethal toxin or scare other Russian ex-spies, an intelligence official told ABC News. Another possible clue to the poisoning is that sources told ABC News Skripal was shouting and acting incoherently in a restaurant just before he and his daughter collapsed. Such incoherent behavior could be consistent with the early stages of exposure to a nerve agent. Scotland Yard has released surveillance video of Skripal's car and is asking anyone who saw the vehicle that day to come forward. The police agency declined to comment on new details about the nerve agent attack until it releases information publicly. Julia Macfarlane and Patrick Reevell contributed to this report. On Wednesday, the White House said in a statement that it agreed with the British government’s assessment that Russia was responsible for the poisoning of a former Russian spy and his daughter in the United Kingdom. “The United States shares the United Kingdom’s assessment that Russia is responsible for the reckless nerve agent attack on a British citizen and his daughter, and we support the United Kingdom’s decision to expel Russian diplomats as a just response,” White House press secretary Sarah Huckabee Sanders said in the statement. “This latest action by Russia fits into a pattern of behavior in which Russia disregards the international rules-based order, undermines the sovereignty and security of countries worldwide, and attempts to subvert and discredit Western democratic institutions and processes. The United States is working together with our allies and partners to ensure that this kind of abhorrent attack does not happen again." The Kremlin has also criticized the UK for taking action before a formal investigation has taken place brokered by the Organization for the Prohibition of Chemical Weapons. U.N. Ambassador Nikki Haley compared the Skripal attack to North Korea’s use of a nerve agent to assassinate the half-brother of dictator Kim Jong-un — a murder that resulted in the designation of North Korea as a state sponsor of terrorism. She linked the Salisbury incident to the increasingly-regular use of chemical weapons, especially in Syria, and urged Russia to “come clean” about the assassination attempt. Perhaps a formal investigation would reveal how the would-be assassins gained access to Skripal's air vents - and how that then led to 38 others being poisoned.